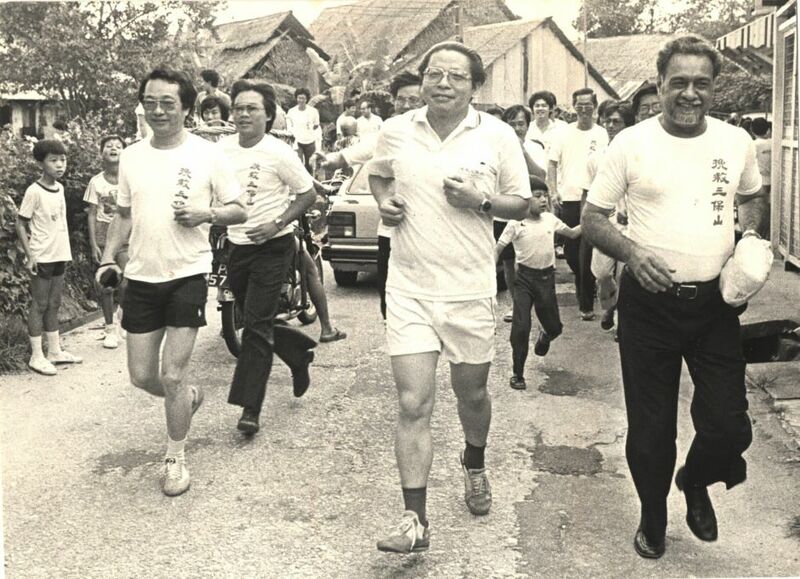 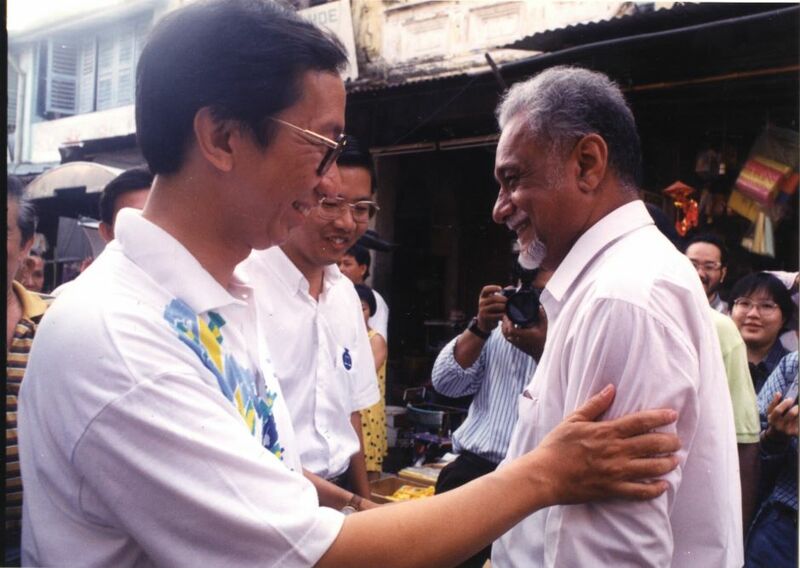 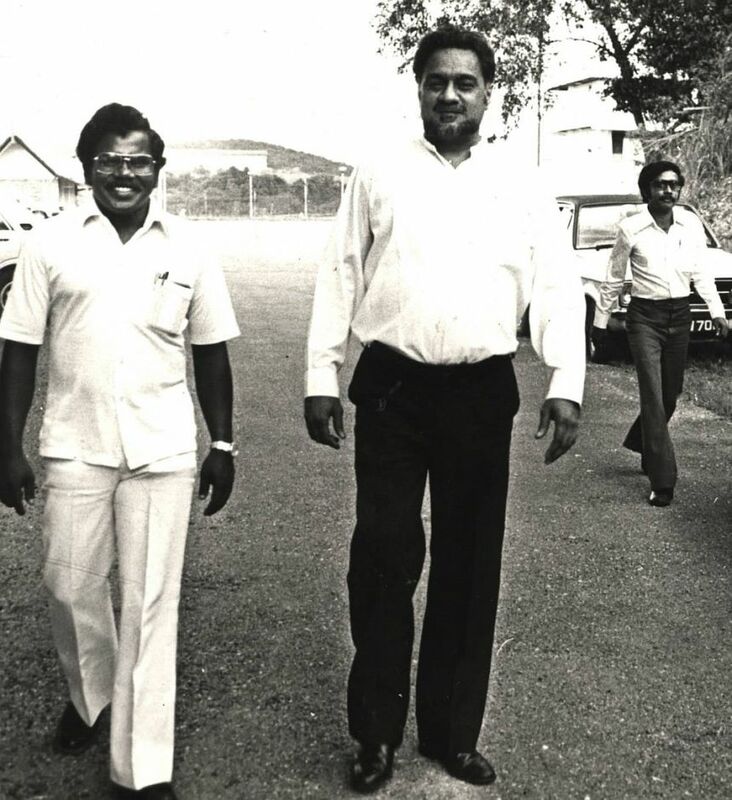 Pandikar(right) said he has lost a good friend despite Karpal(left) being in the Opposition party. 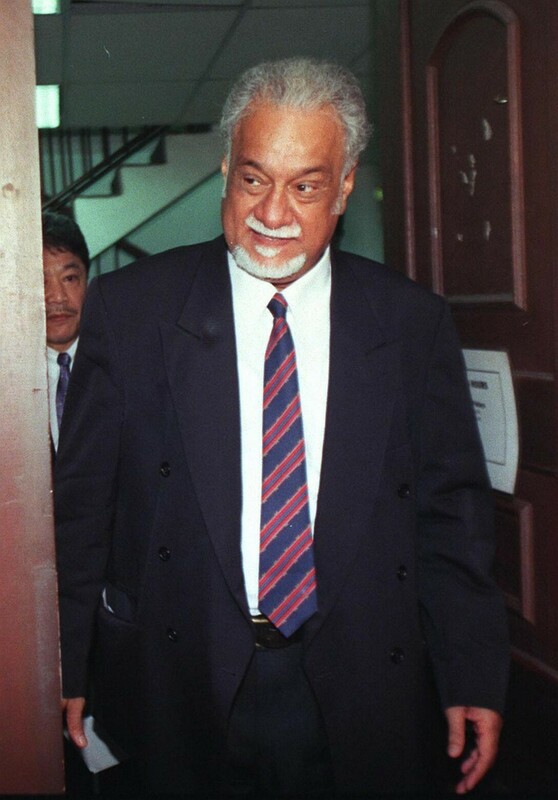 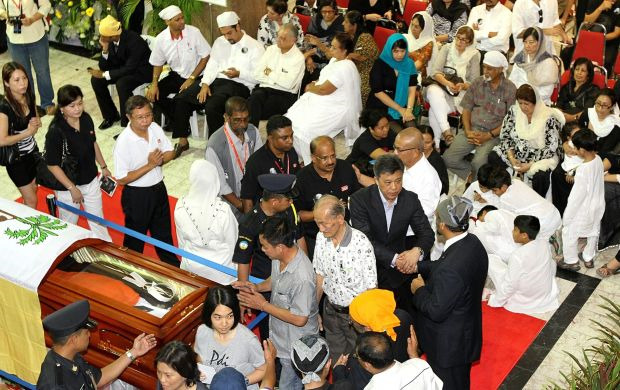 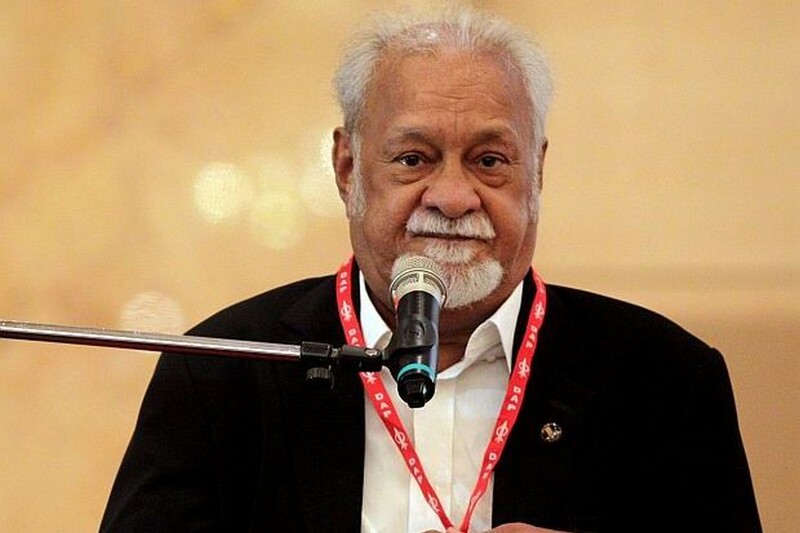 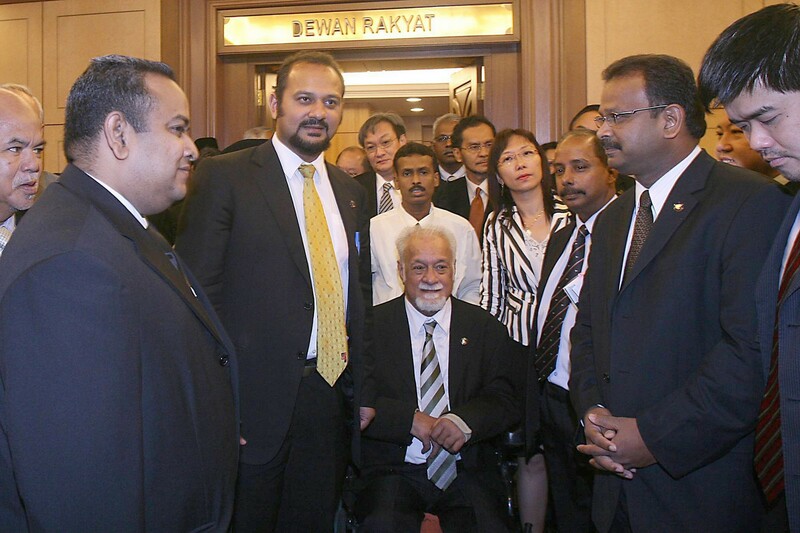 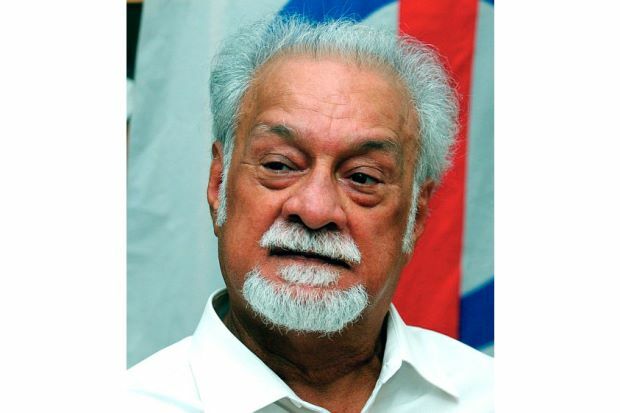 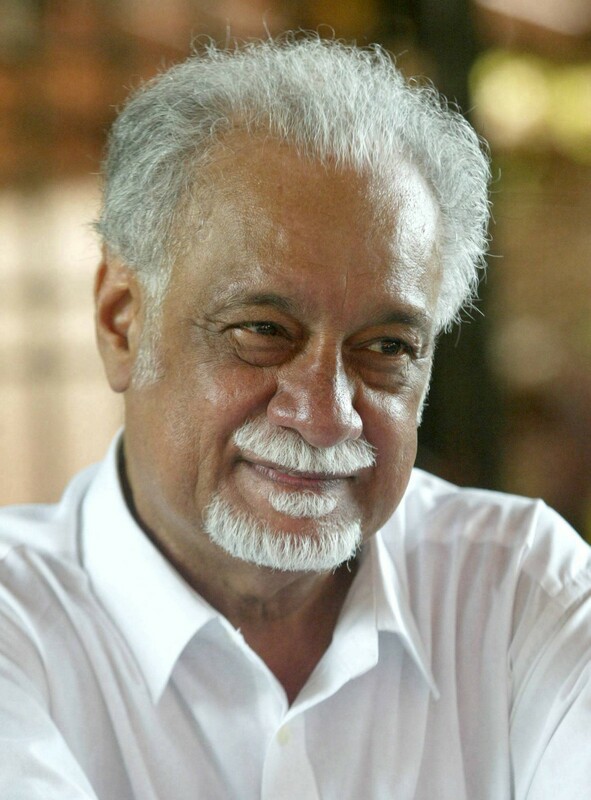 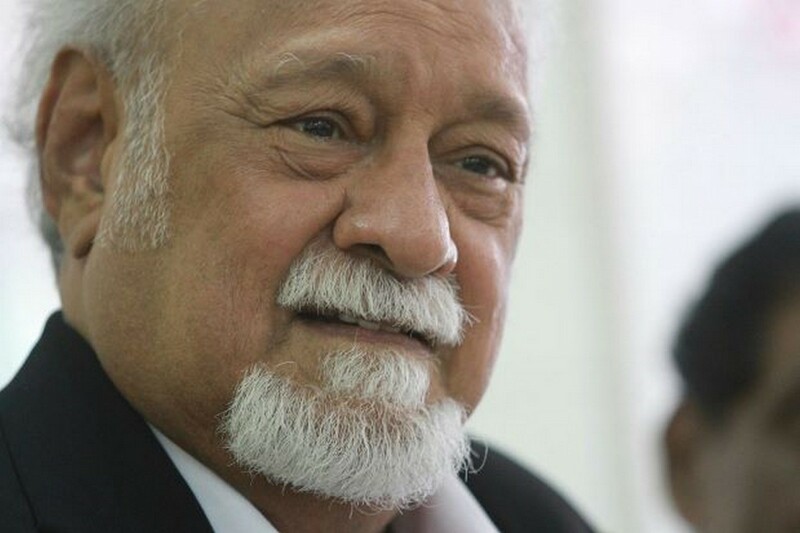 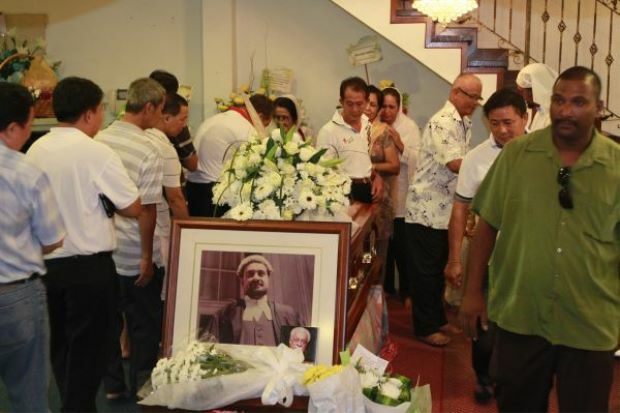 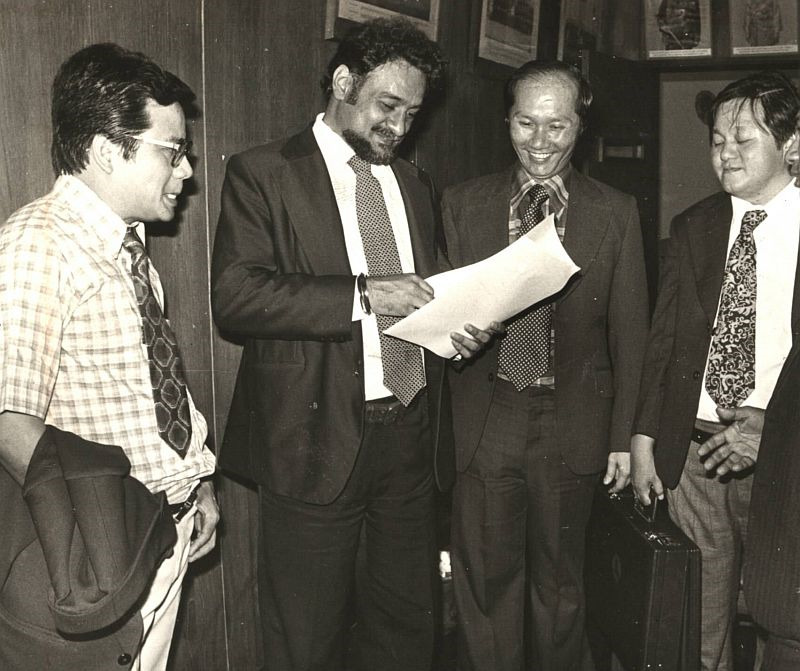 PETALING JAYA, Malaysia - Dewan Rakyat speaker Tan Sri Pandikar Amin Mulia described the death of Bukit Gelugor Karpal Singh as a loss to the nation. 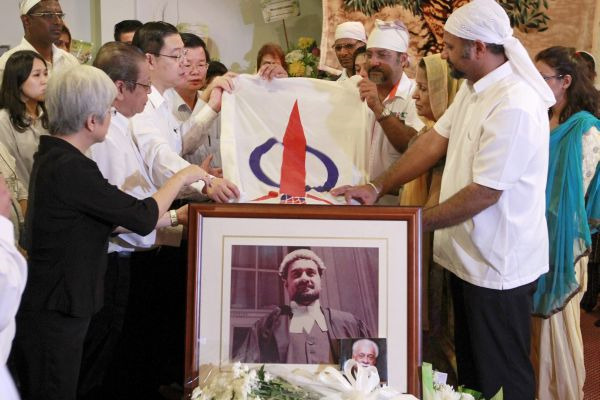 Pandikar said he has lost a good friend despite Karpal being in the Opposition party. 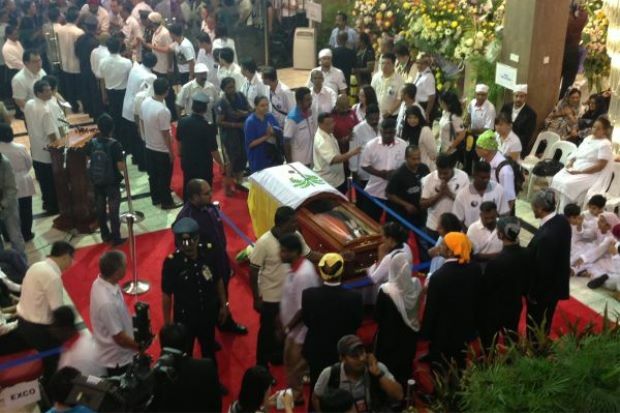 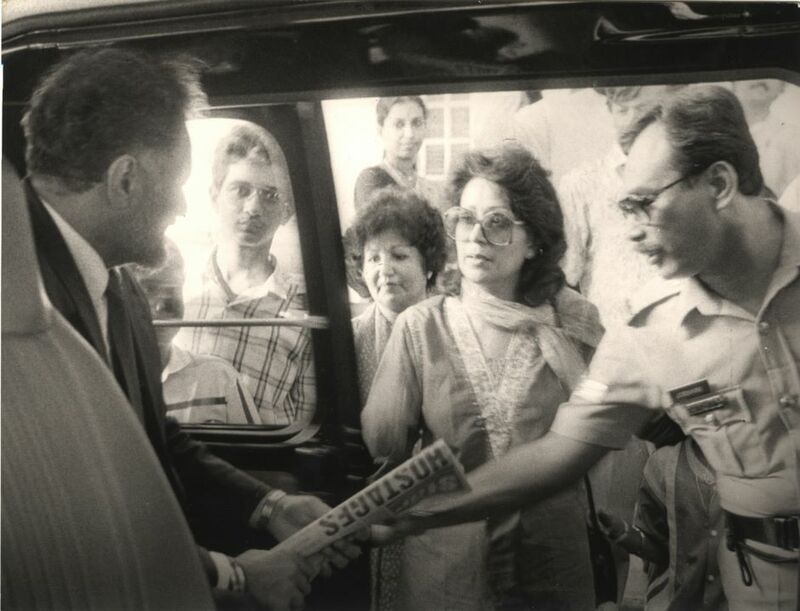 "The nation has lost a very respected politician. 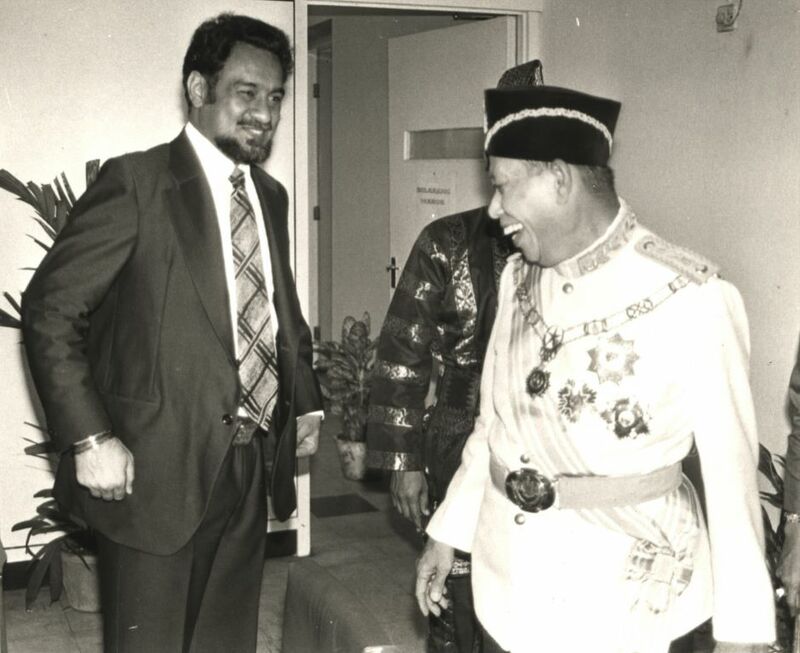 Personally, I have lost a kawan dalam lawan yang terbaik (friend who is the best opponent). 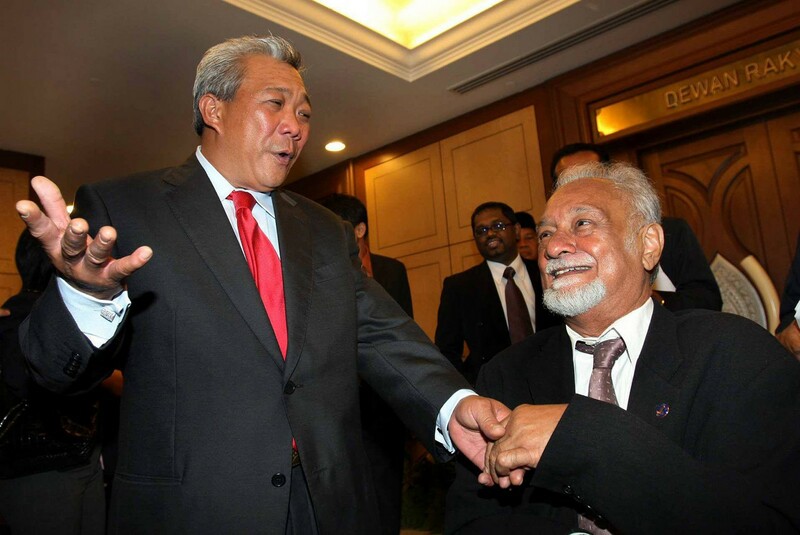 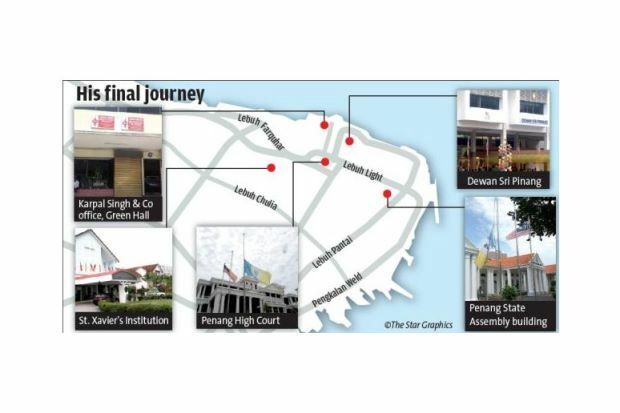 "We always communicate through memos and notes in Parliament," said Pandikar. 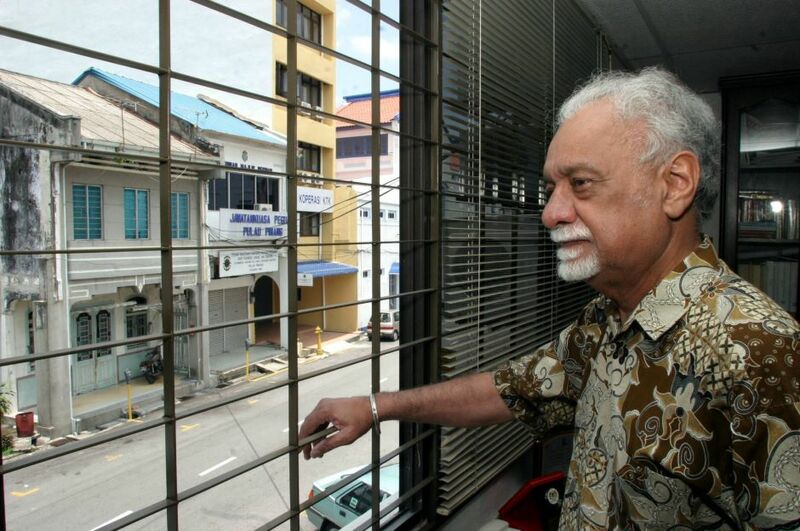 He said he would inform the Election Commission by Monday of the vacancy in the Bukit Gelugor. 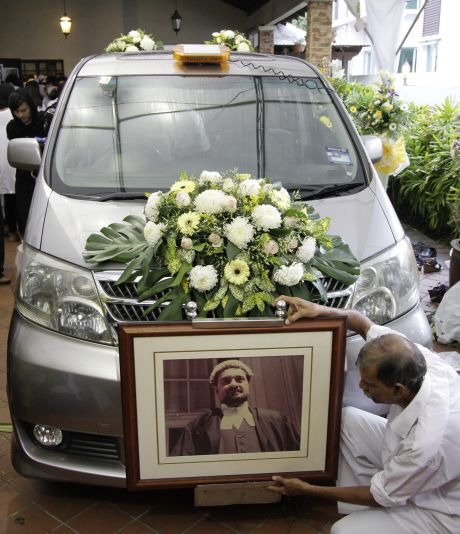 "The latest will be by Monday. 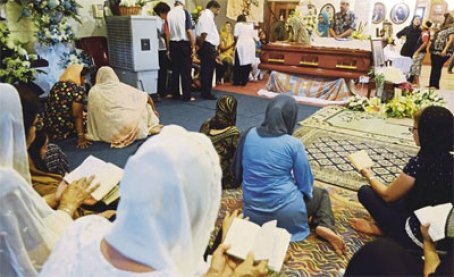 Let the funeral take place first. 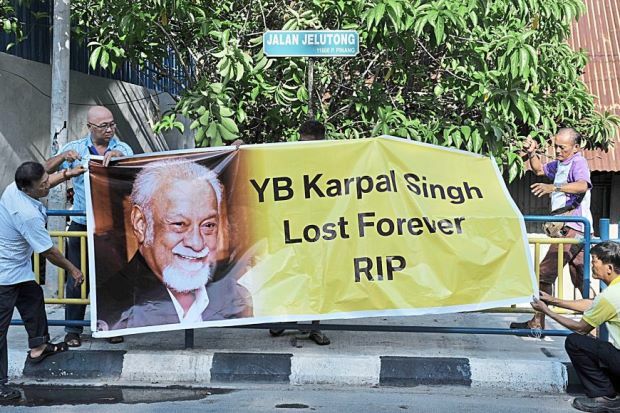 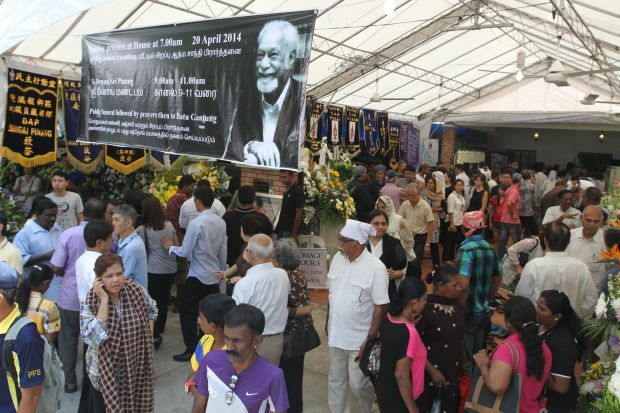 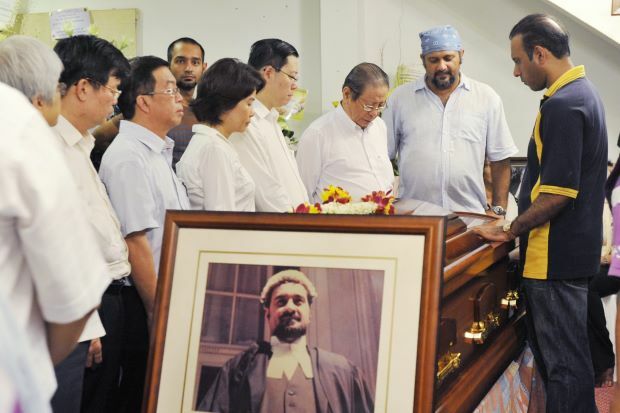 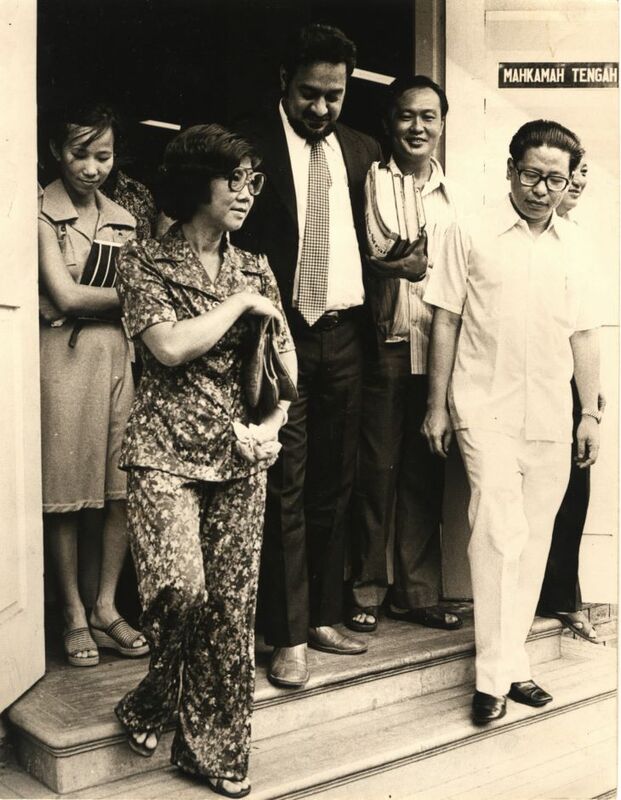 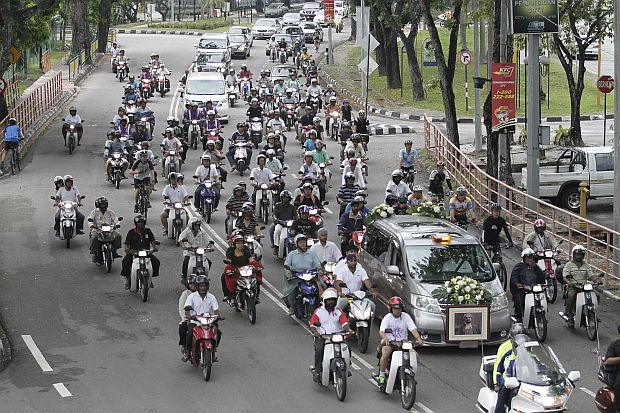 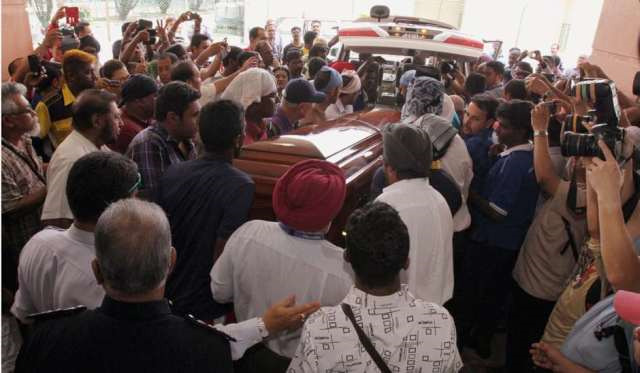 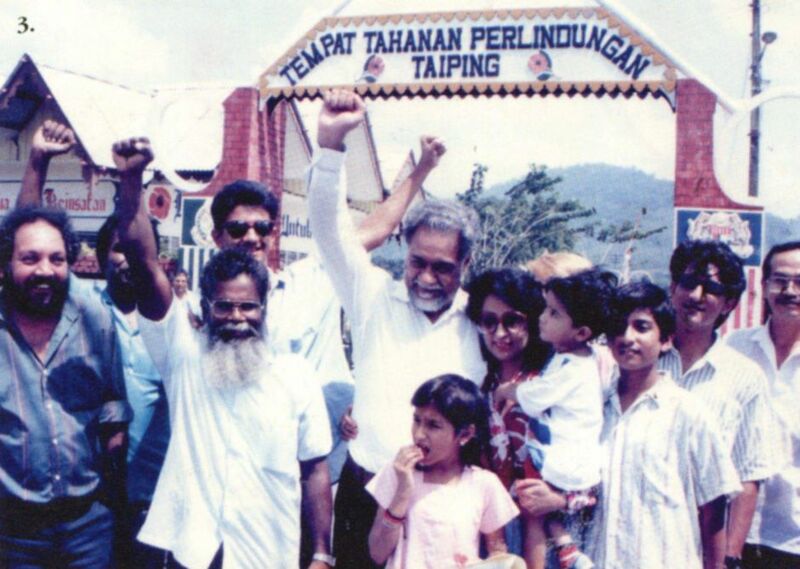 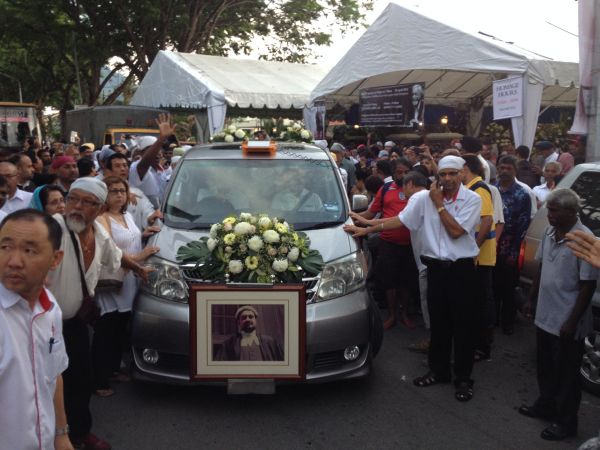 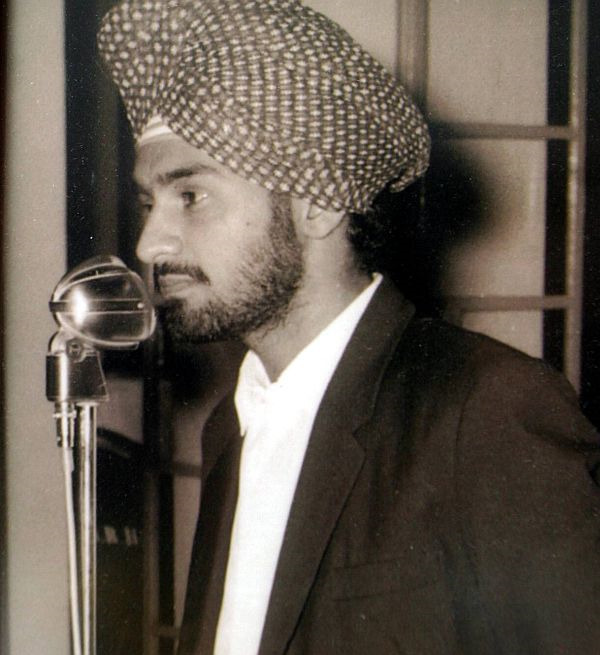 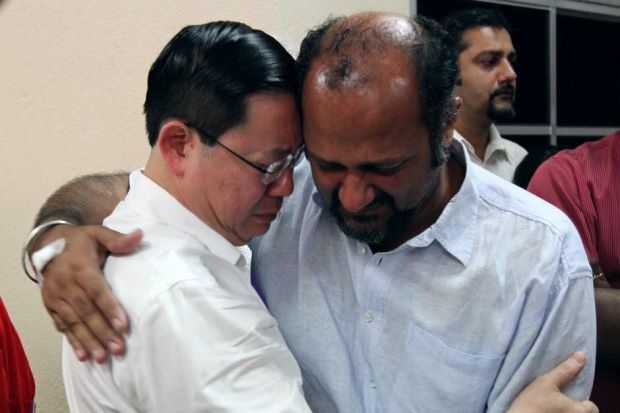 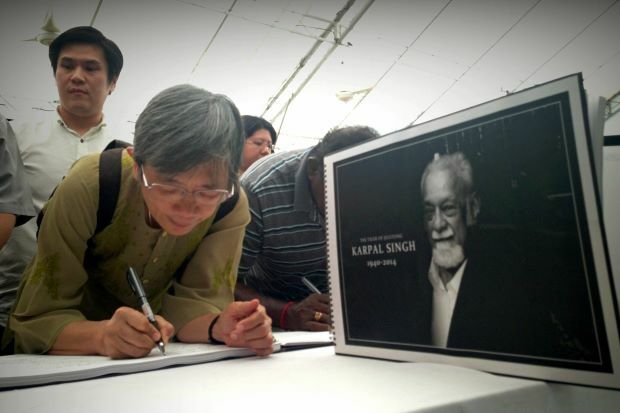 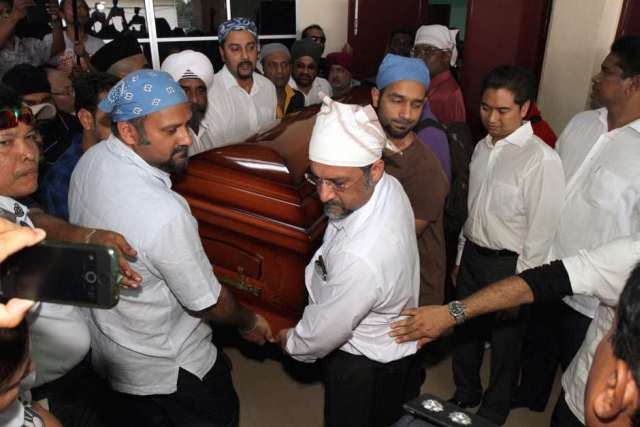 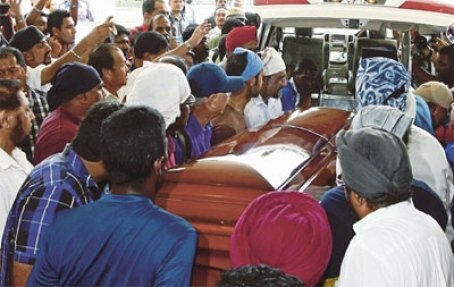 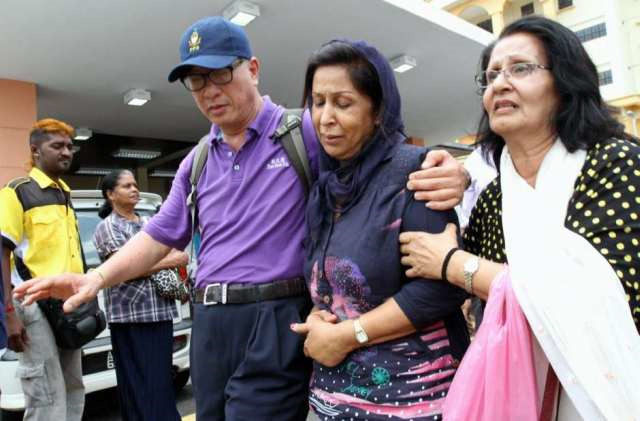 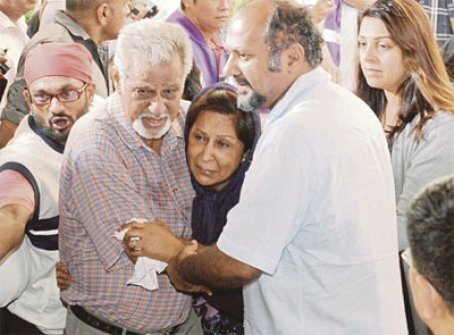 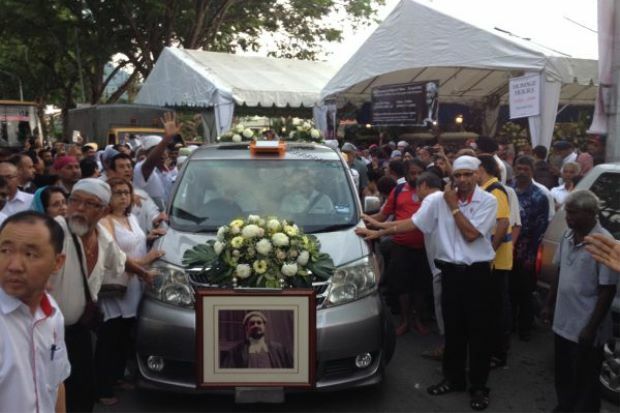 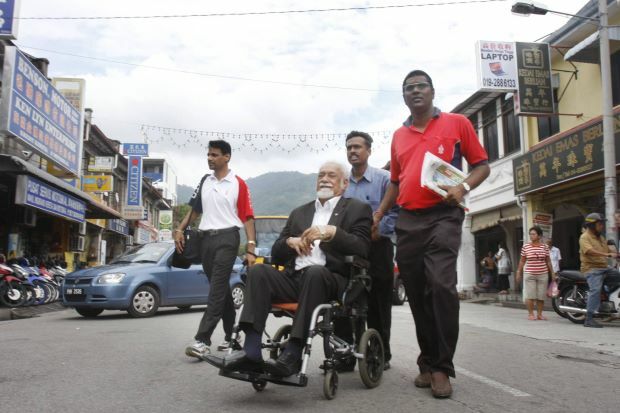 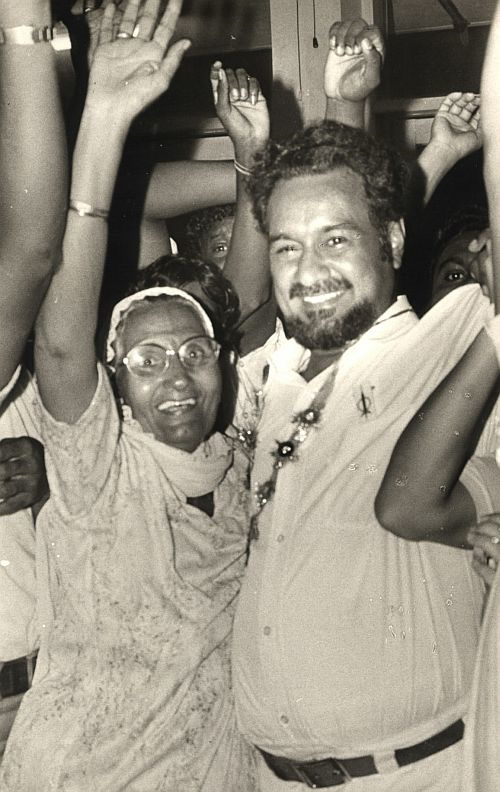 I am made to understand by his son (Gobind Singh Deo) that the funeral will be held on Sunday," he said. 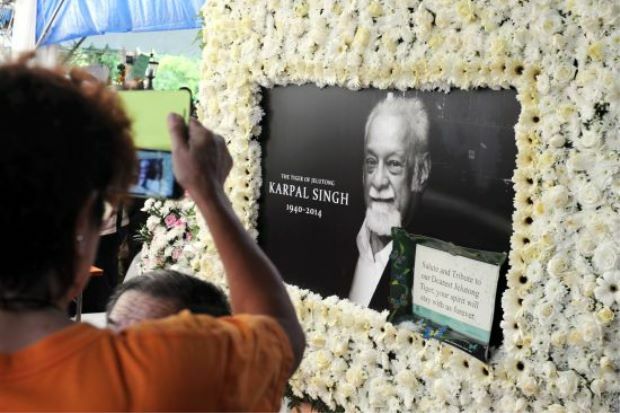 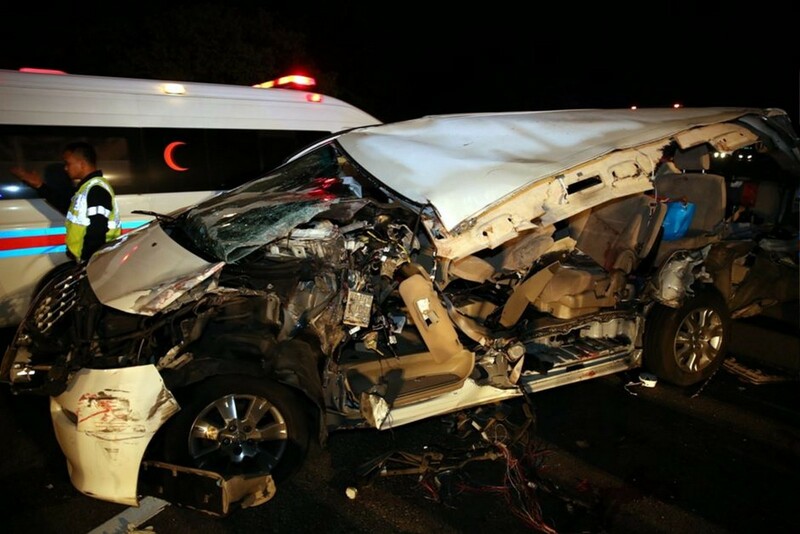 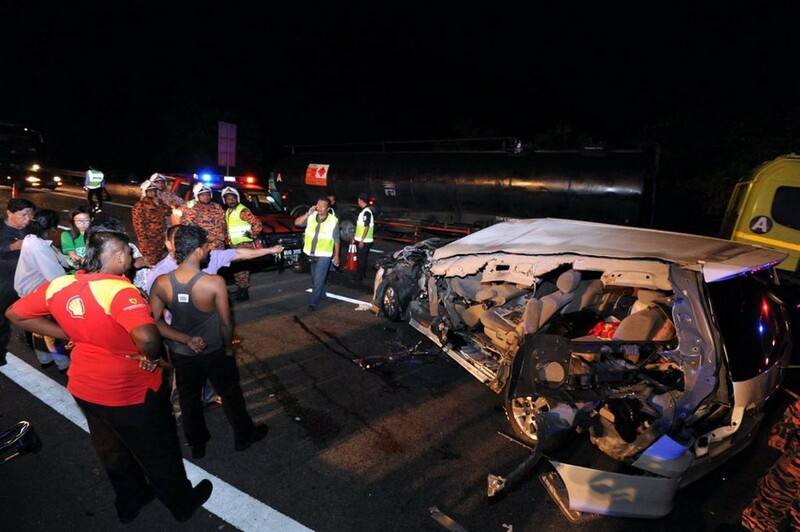 Karpal, 74, was killed when the car he was travelling in collided with a five-tonne lorry near Gua Tempurung on the North South Expressway here early Thursday. 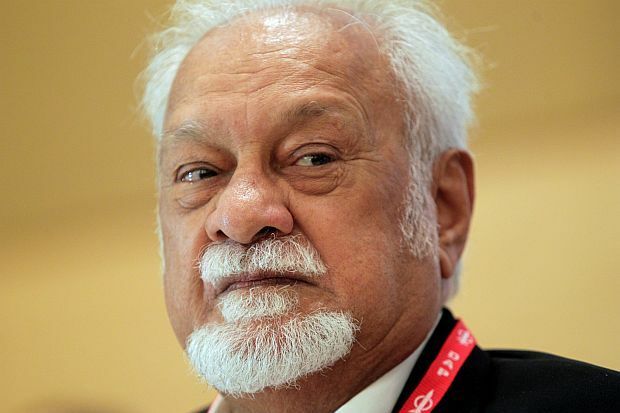 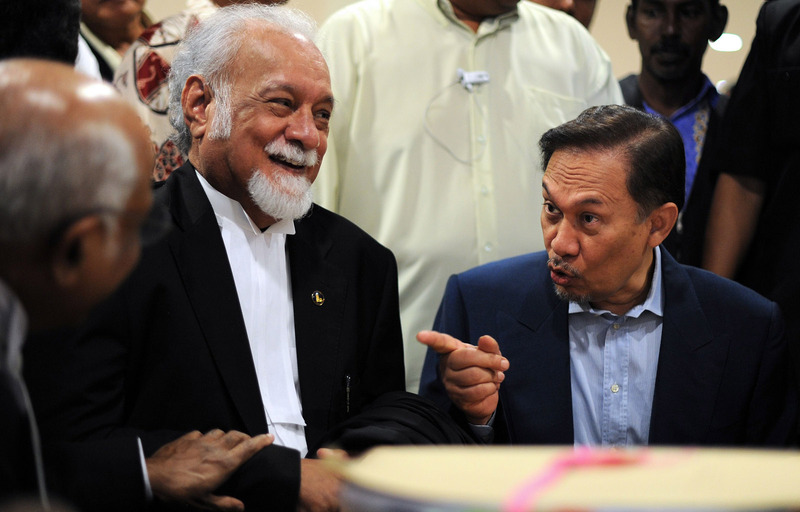 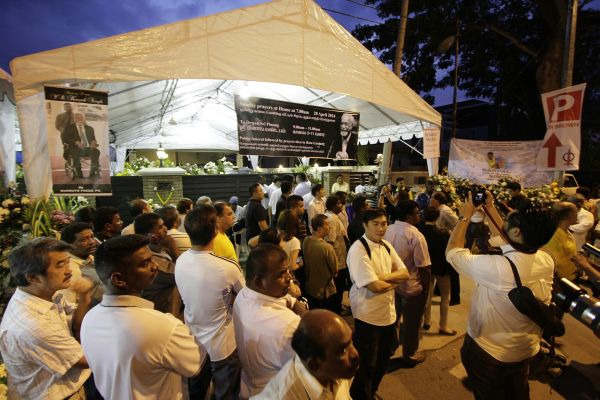 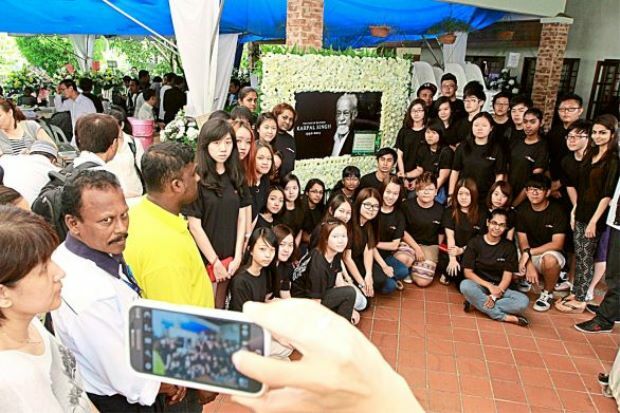 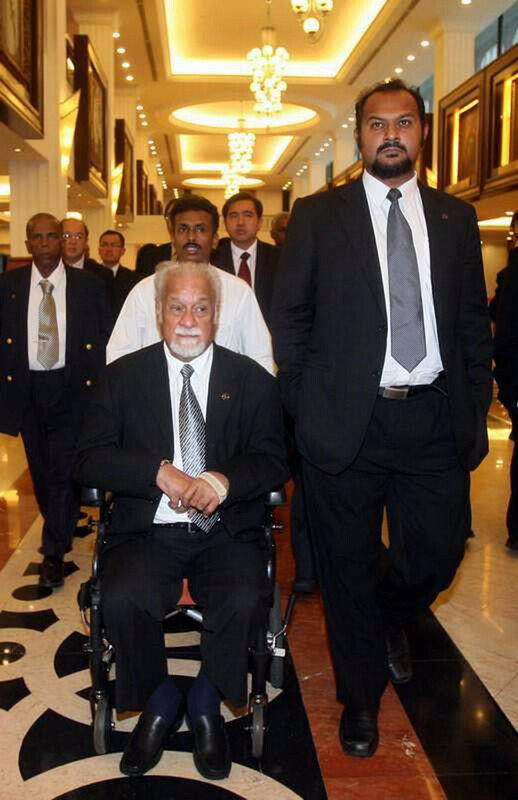 The impact of the crash at about 1am killed Karpal and his assistant, C Michael, on the spot. 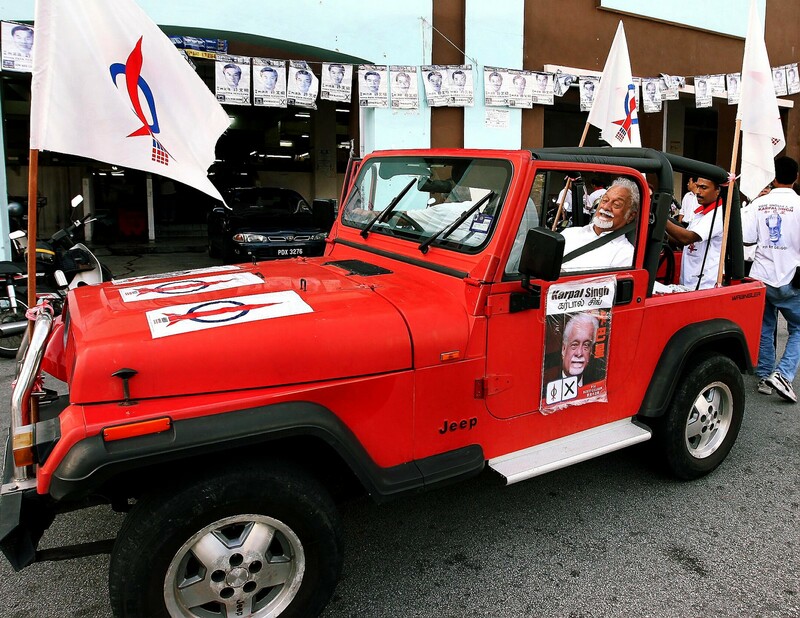 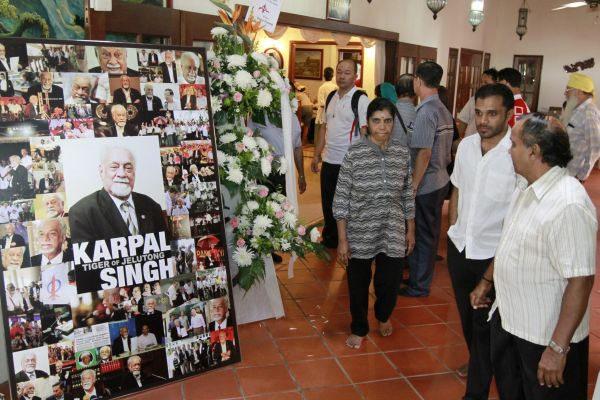 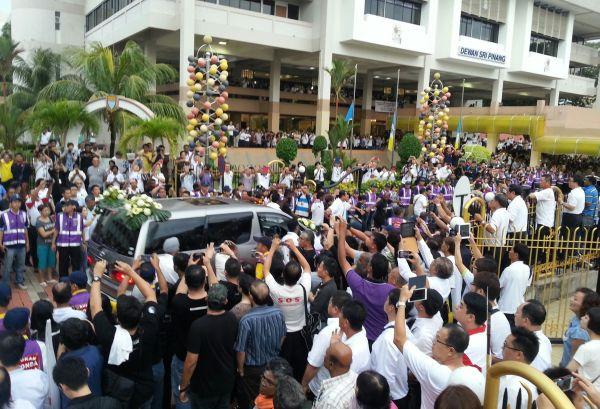 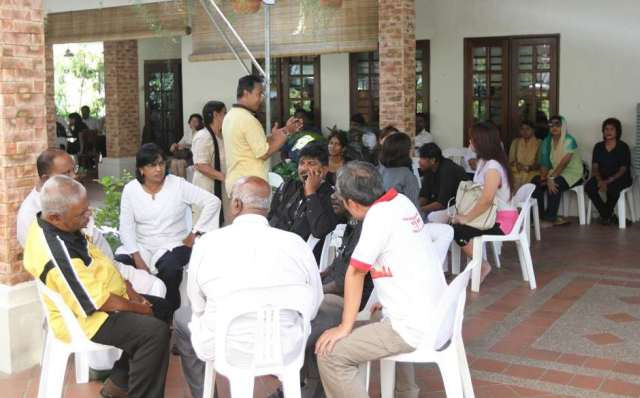 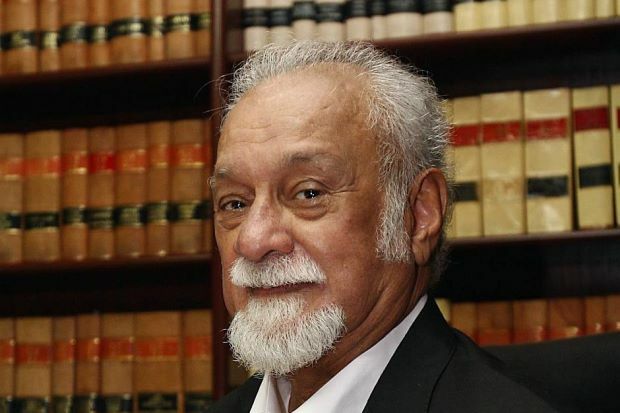 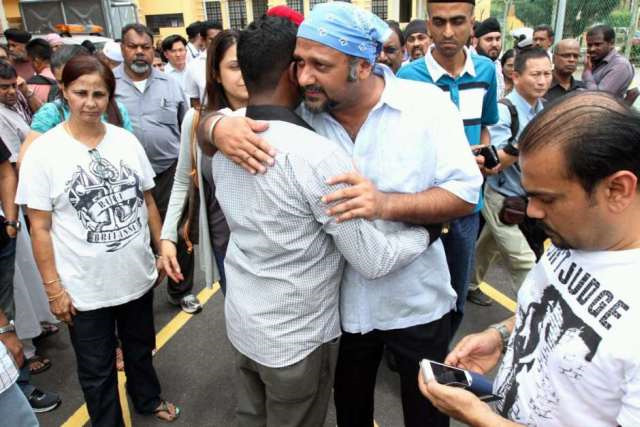 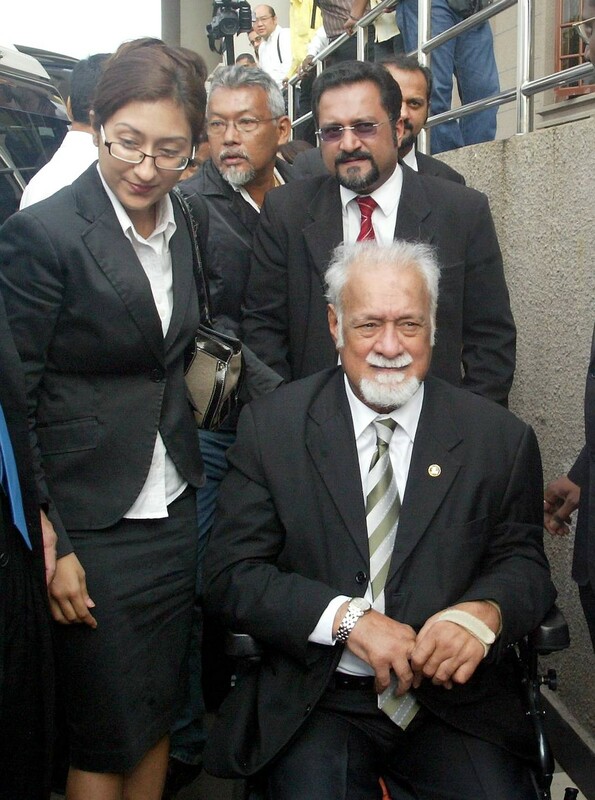 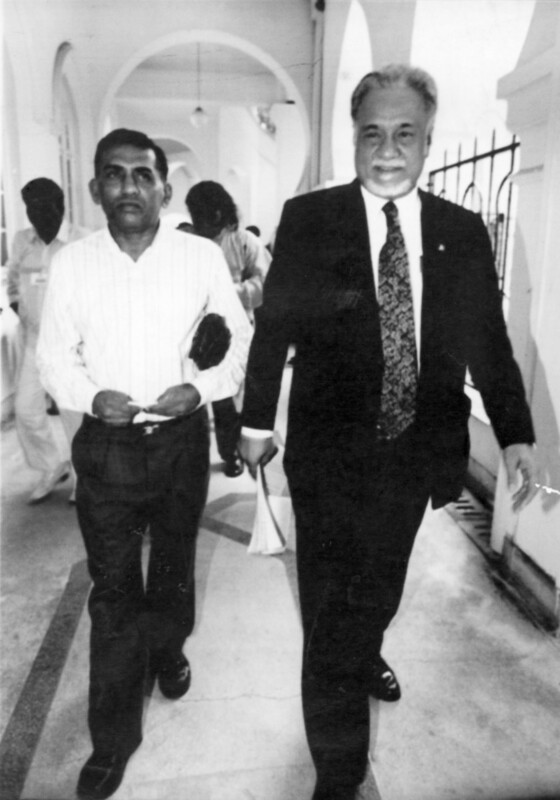 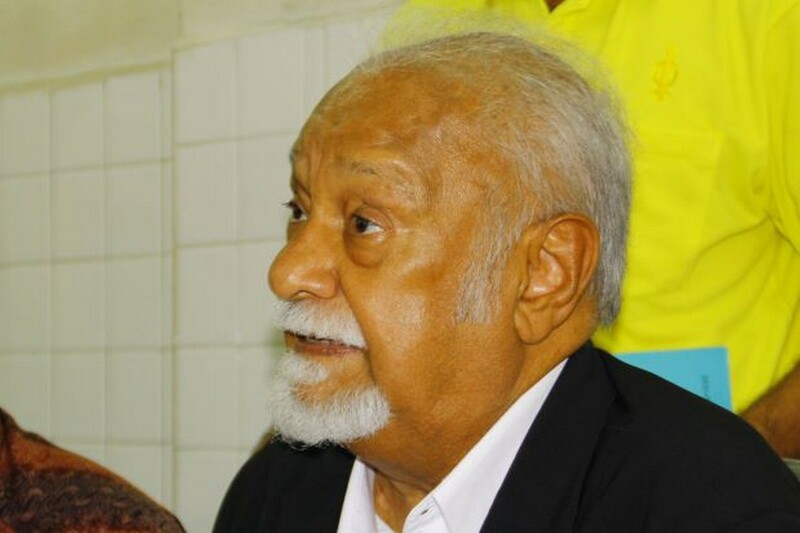 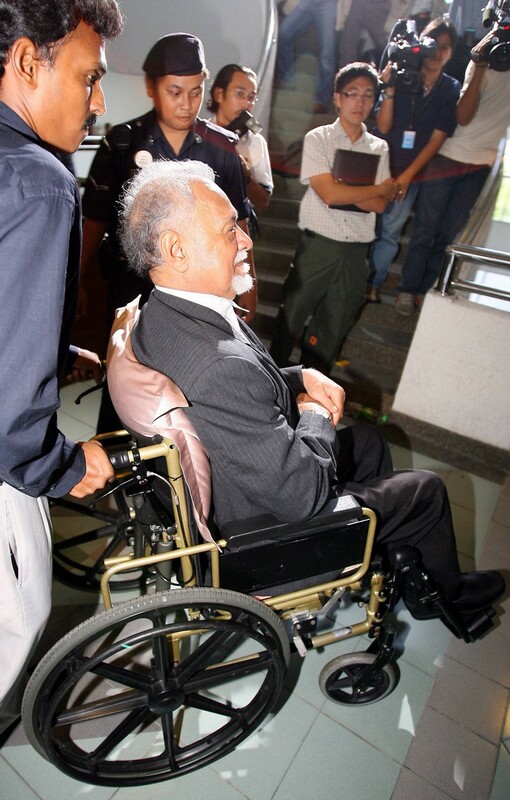 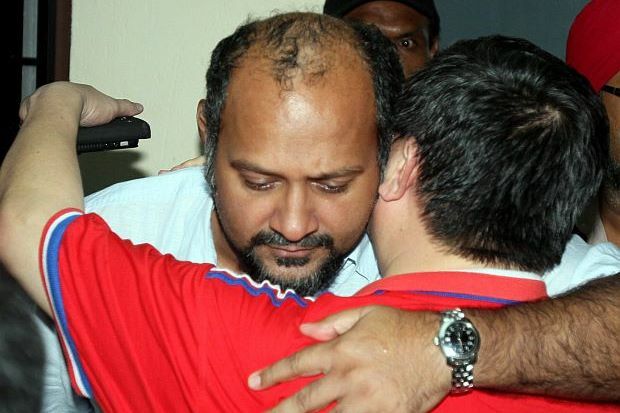 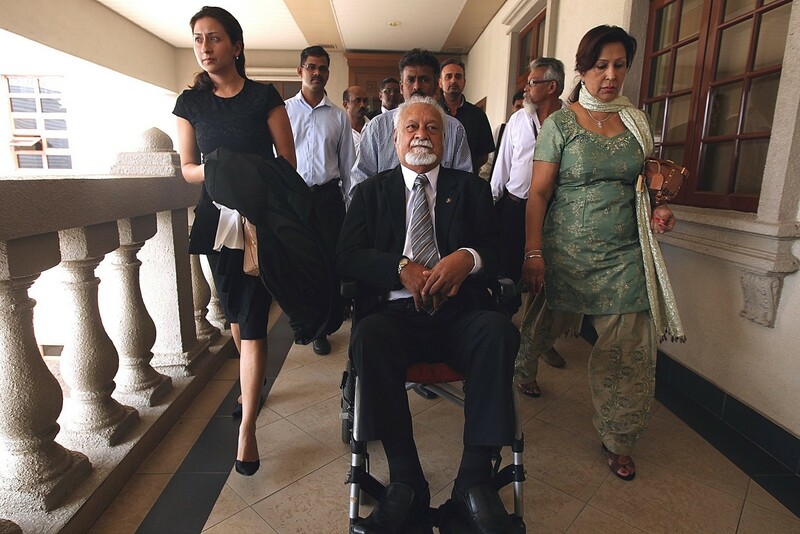 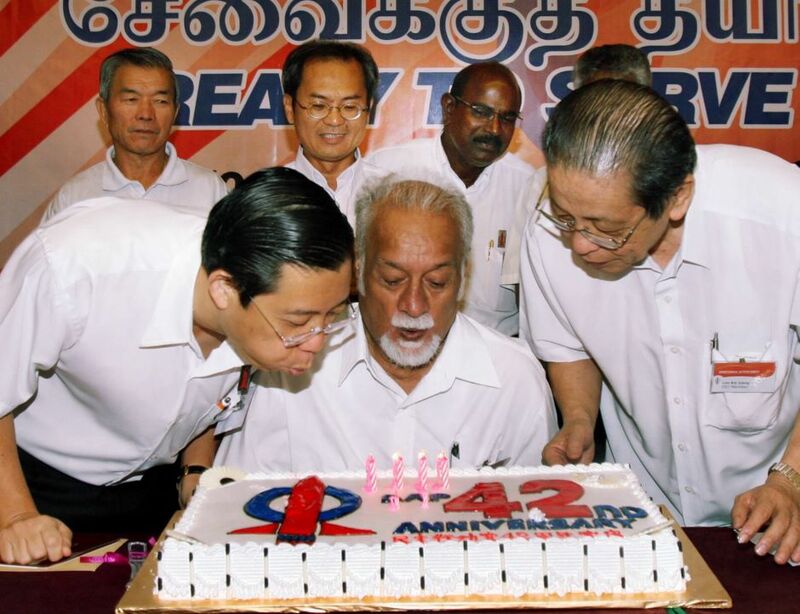 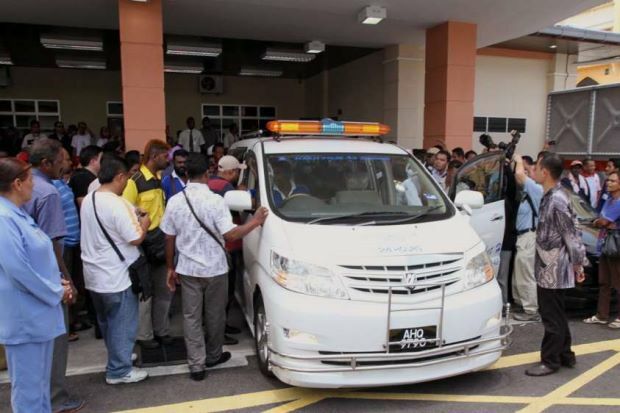 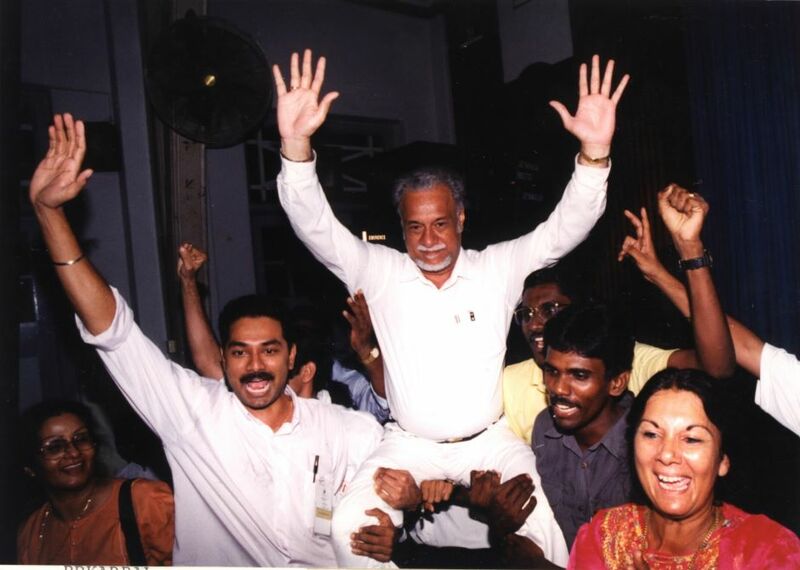 Karpal's son, Ramkarpal, and the car's driver, C Selvam, were injured. 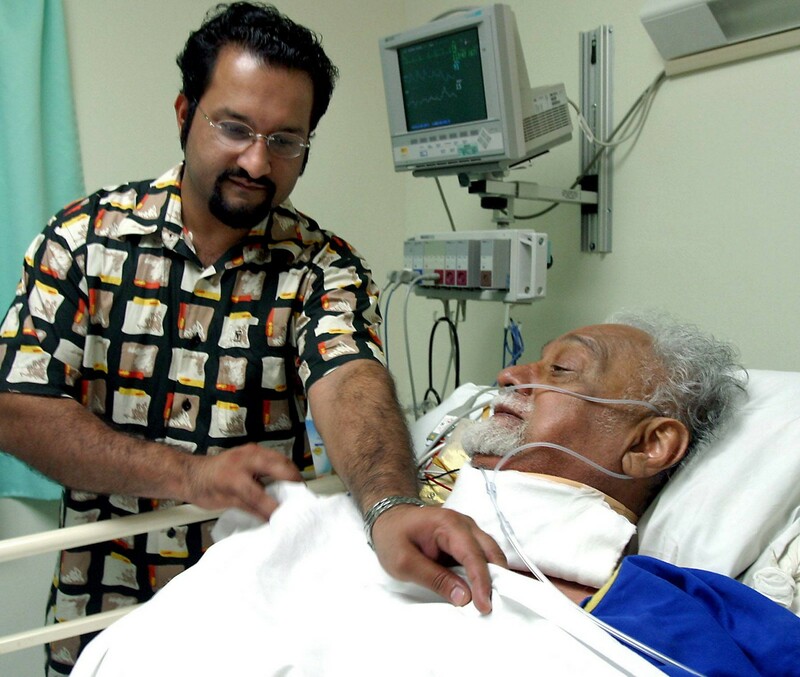 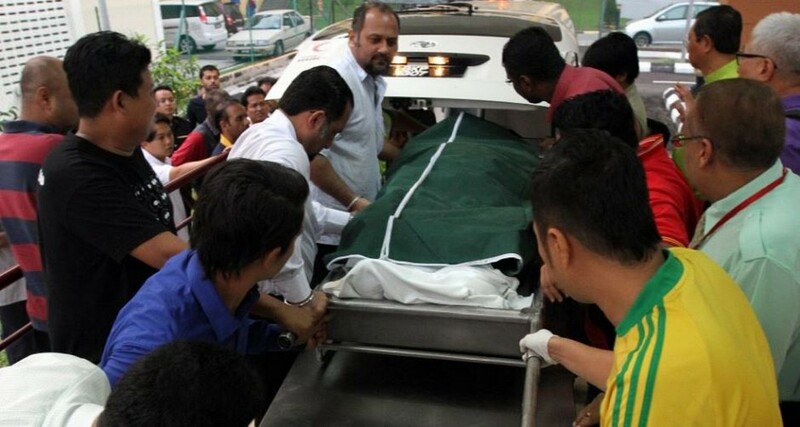 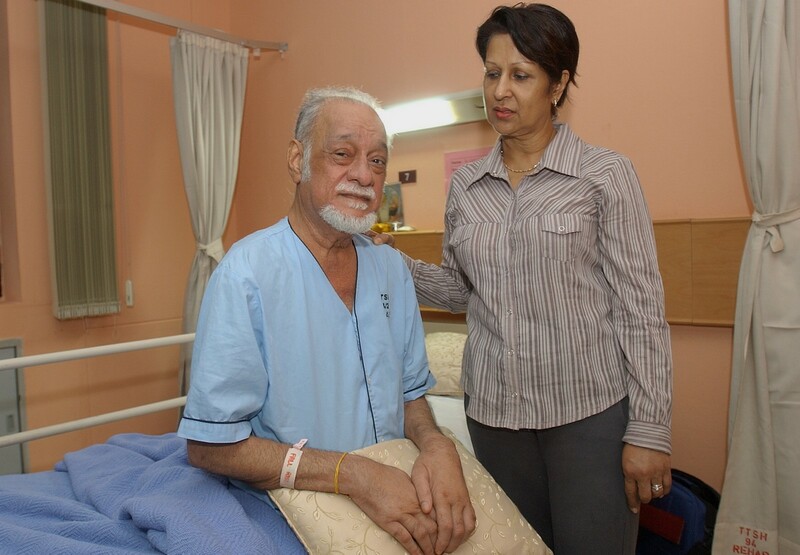 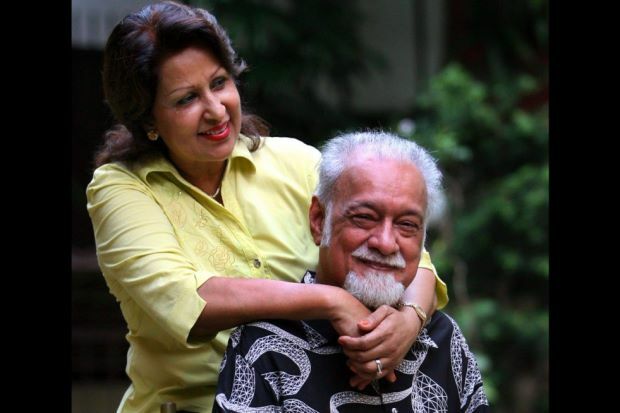 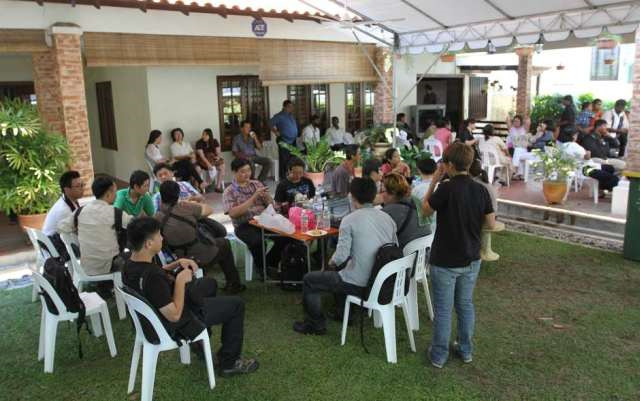 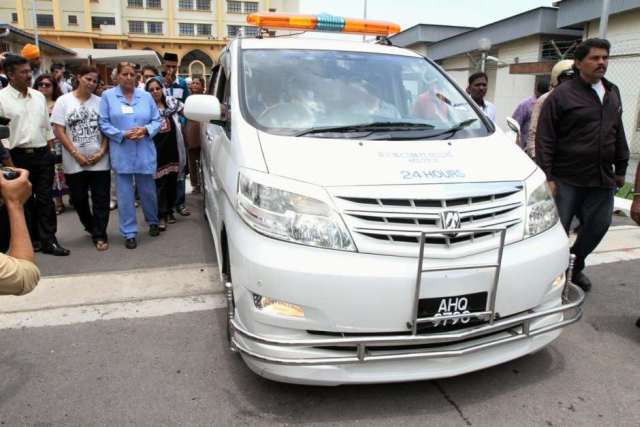 Karpal's Indonesian domestic helper was also injured and is in critical condition. 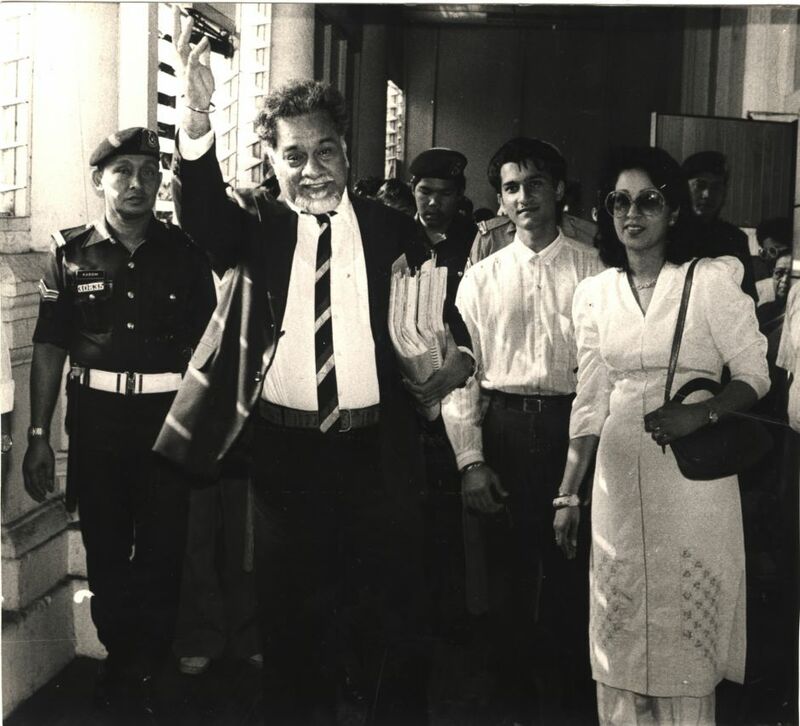 He was on his way to Penang to attend a court case later in the day.